PHEROTINE IS HERE! Our annual event is on now! UNscented Pheromone Trials available for a limited time! 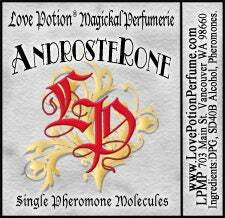 ANDROSTERONE ~ A male pheromone that is known as the Respect molecule. It's an attractant that tends to lend a charismatic aura and gives the impression of trustworthiness and reliability. 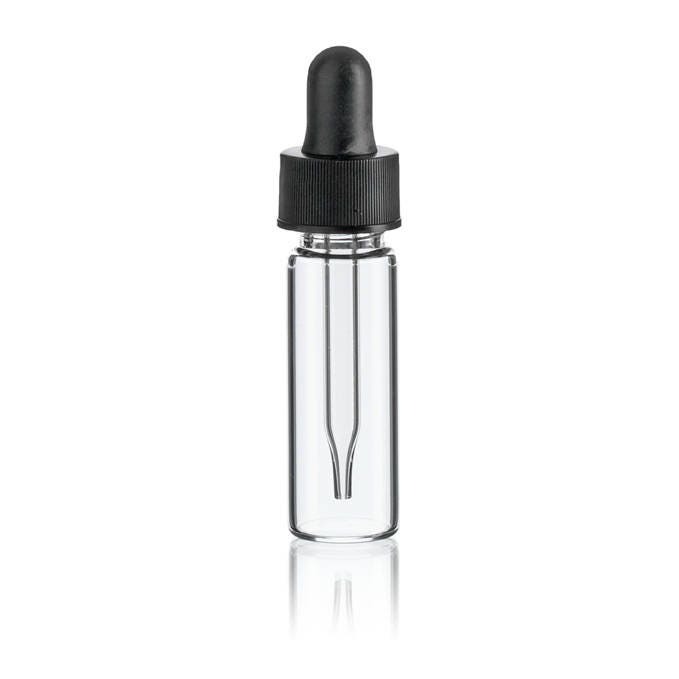 Each Blend is approx 4.5 mls of this single molecule pheromone, in a base of DPG Oil, packaged in a glass bottle with a dropper cap. UNscented Pheromones FYI: Unscented does not mean odor-free! They do indeed have an odor, some are light, some are stronger, and thus should ALWAYS be worn along with fragrance of your choice. You can add a few drops directly to your perfume bottle or layer them on your skin...a drop of phero oil first, then a dab of your perfume on top.